Although landlords have nearly two years to get their building’s energy performance in order, Martin Bidewell, technical manager at global building product manufacturer Sika, said an early response to the ruling was advisable to avoid potential, long-term costs. “Landlords will not be able to lease or rent their property unless they meet the required “E” standard,” he said. “They will be breaking the law if they don’t comply so they would be best to act sooner rather than later. “To meet the standard, it might require something seemingly trivial such as upgrading a boiler or heating system. A simple way of improving a building’s thermal performance would be to include more insulation in the roof. 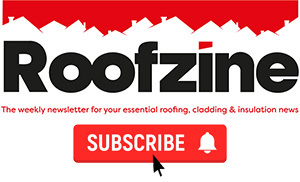 So it might be a perfect opportunity to re-roof waterproofing which is getting old or nearing the end of its life. 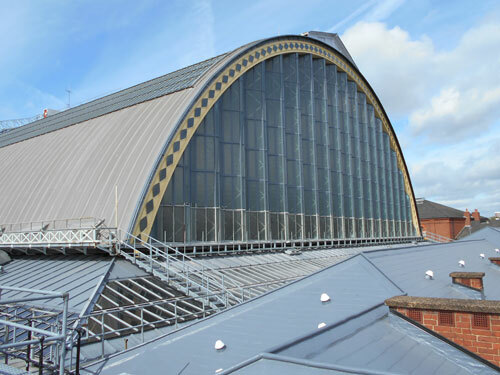 With our wide range of roofing products and services available we are able to provide helpful support to the client with design and specification advice to ensure these requirements are met. MEES was introduced earlier this year. Its aim is to improve the energy efficiency of poor-thermal performing properties. Its success will help the UK meet its legislative target of reducing CO2 emissions from all buildings which must be ‘close to zero’ by 2050. The key differences under the regulations for residential properties is that since April 2016, tenants have been able to request consent from their landlord to install Green Deal compliant energy efficiency improvements as long as there is no upfront or net cost to the landlord. The April 2018 deadline applies to lease renewals as well as new lettings. There are a number of potential punitive implications for landlords whose buildings fall short of the standard after this time. For instance, as well as having a detrimental effect on the value of a property, failure to upgrade its energy standard could make a building impossible to market. Rent reviews may also be enforced due to a structure’s thermal inefficiency. 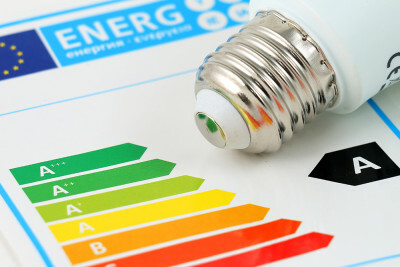 MEES only applies to buildings that require an EPC under current regulations. Very short lettings or lettings of 99 years or more are exempt. In most instances, landlords will be exempt from meeting the minimum ‘E’ rating for five years where they have taken all cost effective improvement measures outlined by the Green Deal ‘Golden Rule’, or a payback period of seven years and the minimum ‘E’ rating has not been met. Martin Bidewell added: “MEES doesn’t kick-in until 2018 but this is a good opportunity to make people aware of its existence. Landlords might be best to start thinking about it now as failure to comply could result in a break in a lease and a loss of income. The Government will review the performance of MEES in 2020. – There may also be implications for dilapidations assessments. Next articleWind uplift: what are the risks and can you avoid them?